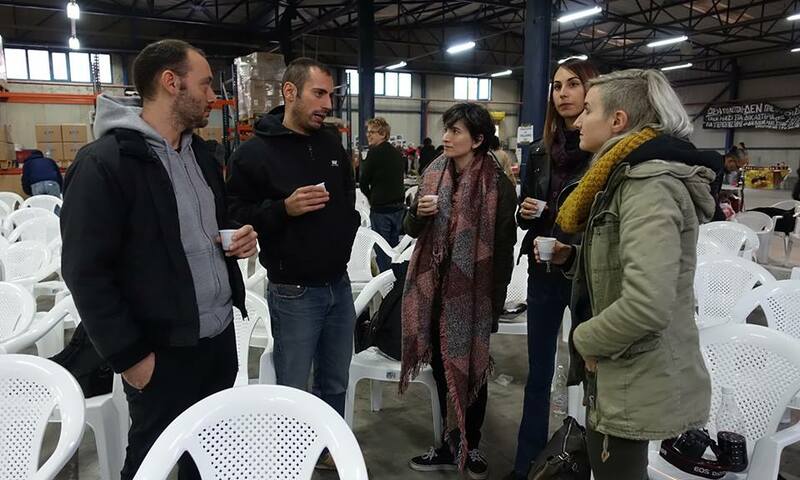 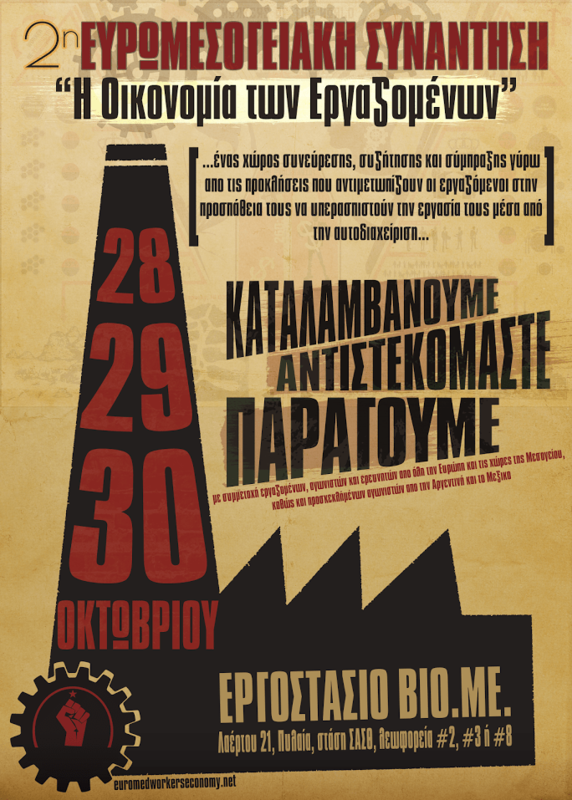 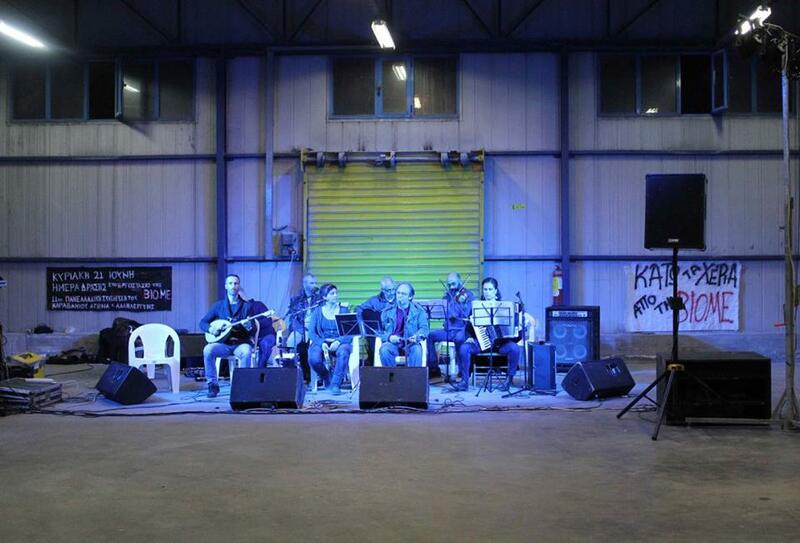 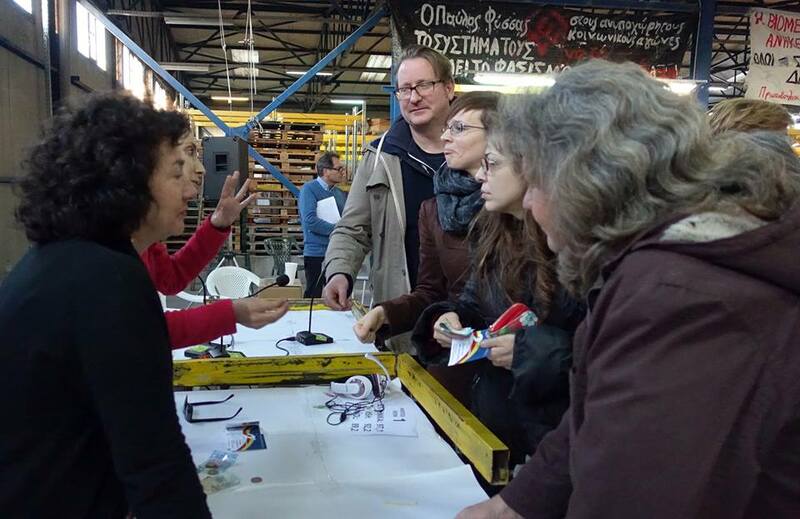 from October 28 to 30th, at the recovered factory Vio.me in Thessaloniki, Greece. 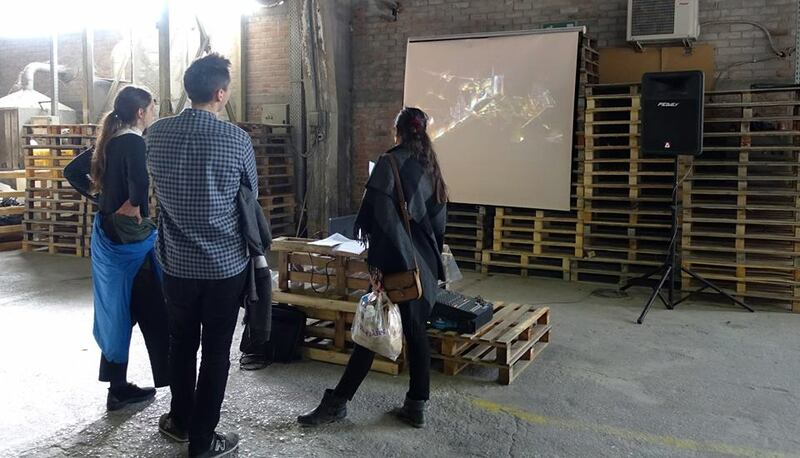 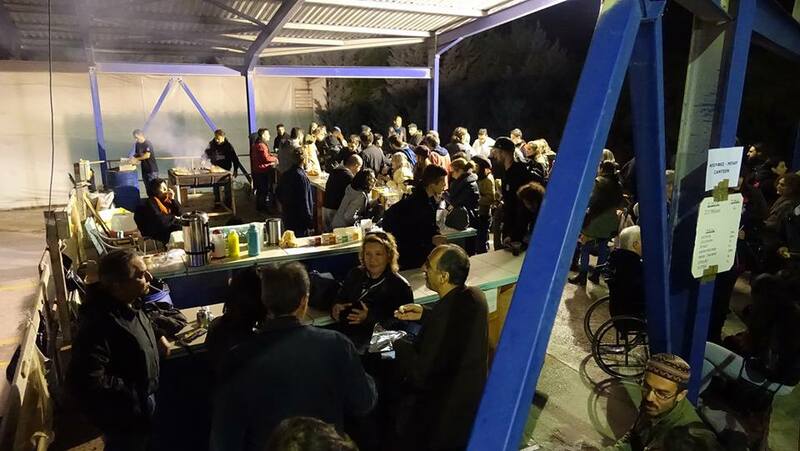 Utopia Productions, an artistic event dedicated to the struggle of occupied and self-managed factories, which we consider like seeds of utopia in contemporary capitalist society, and as examples of indispensable concrete utopias. 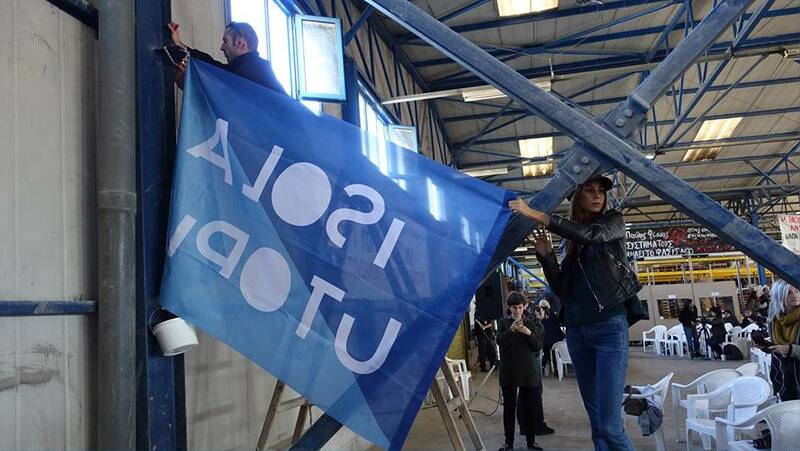 Vio.Me. 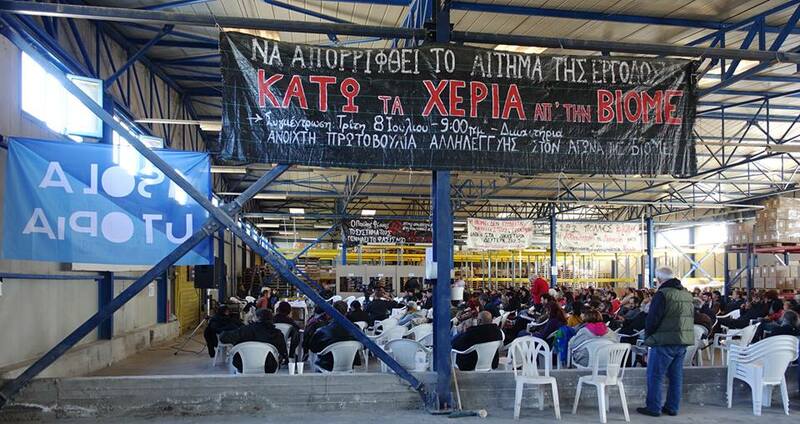 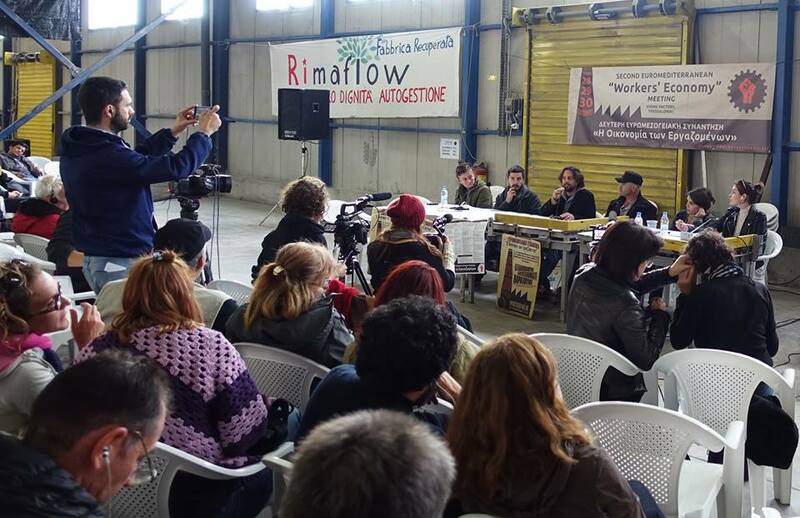 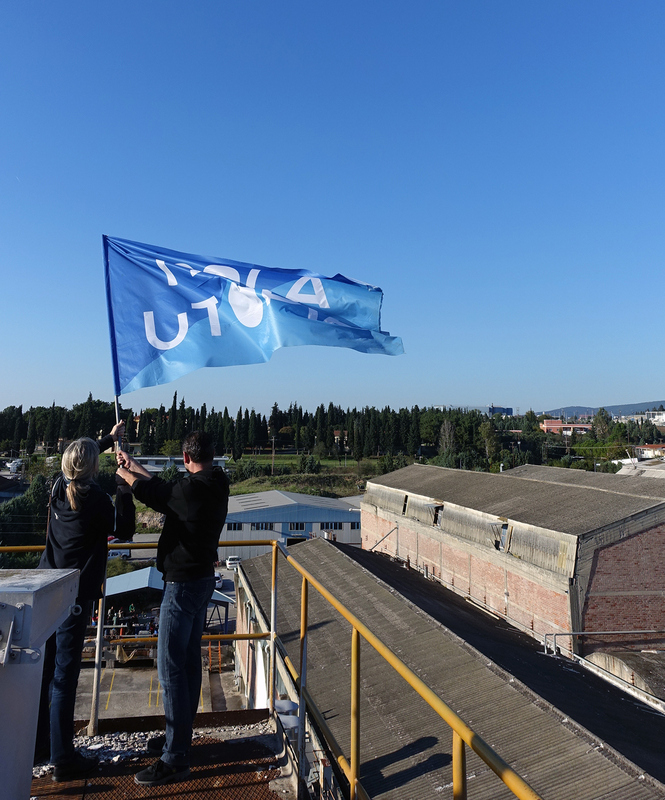 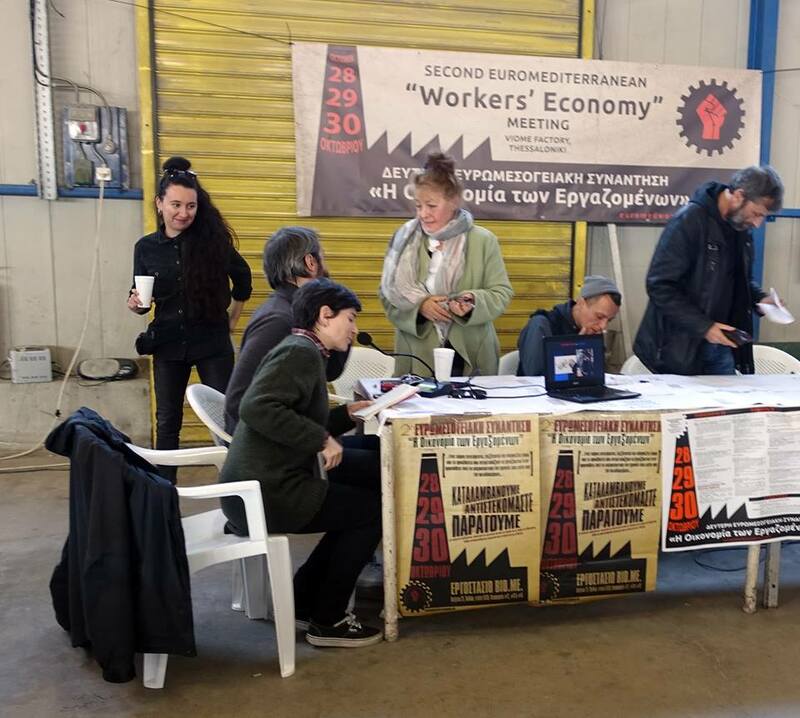 in Thessaloniki, Greece is a factory that produced glue and industrial insulation but was abandoned by its owner in May 2011 and was occupied by the workers in July that same year. 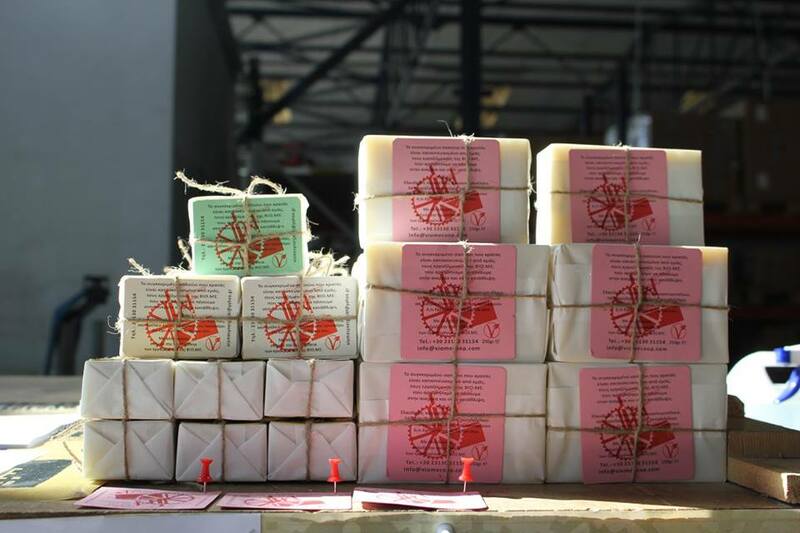 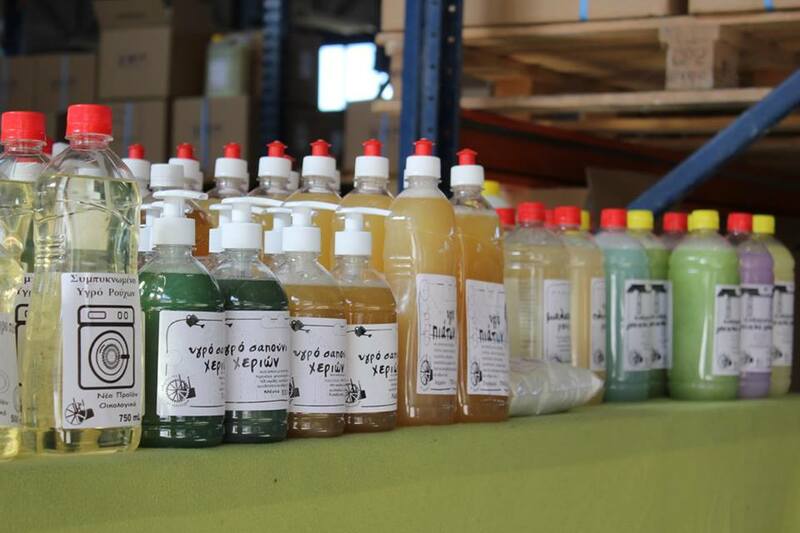 Since February 2013, it has been producing organic soap and biological cleaning products that are now also available to buy at RiMaflow in Milan.